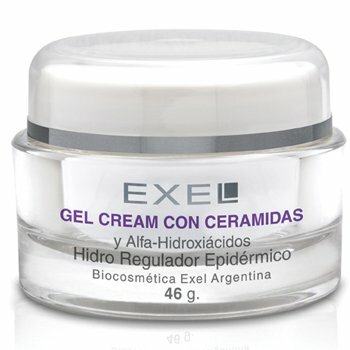 Rich Gel Cream with Ceramides and Alpha Hydroxyl Acids formulated for prematurely aged skin and for skin depleted of its natural resilience. 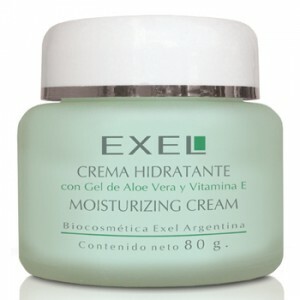 Protects against environmental factors while restoring essential hydration. 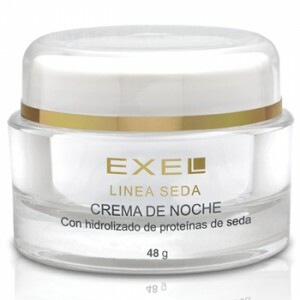 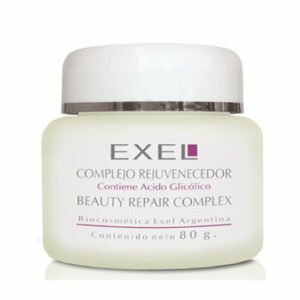 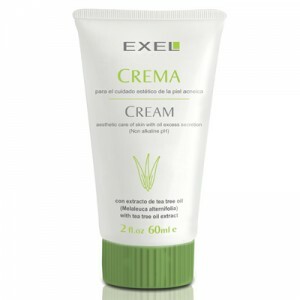 INGREDIENTS: Ceramides, Alpha-hydroxy acids: Glycolic, Lactic, Citric, Malic and Tartaric acids from vegetable sources.